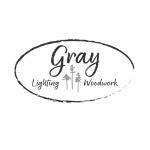 Gray Lighting & Woodwork is your go-to source for all your illumination needs. Interior Enhancements offers interior design services and consultancy, wall art, lamps, furniture, mirrors, sophisticated accessories and one-of-a-kind finds to outfit your home in a style uniquely suited to you. 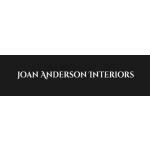 Joan Anderson Interiors is located in Cashiers, NC. 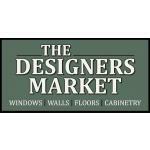 We specialize in residential design,furniture, lighting, and accessories. 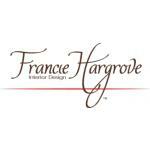 Please check out some of our latest work in the Photo section and let us design a new room or a house for you today. Lynn once called Europe home and during that time, frequent jaunts around the continent, visiting fortified castles and famous museums fueled her imagination and left her craving to recreate the feel of country mansions and estates. An intricate store in the Cashiers area with an array of items. 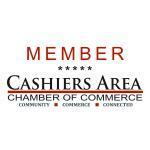 Stop in and see what's new! 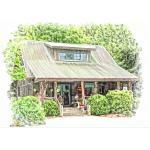 Design Center in Cashiers, North Carolina. 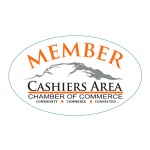 Located in the quaint, North Carolina mountain town of Cashiers.